Uh oh. The truth comes out. 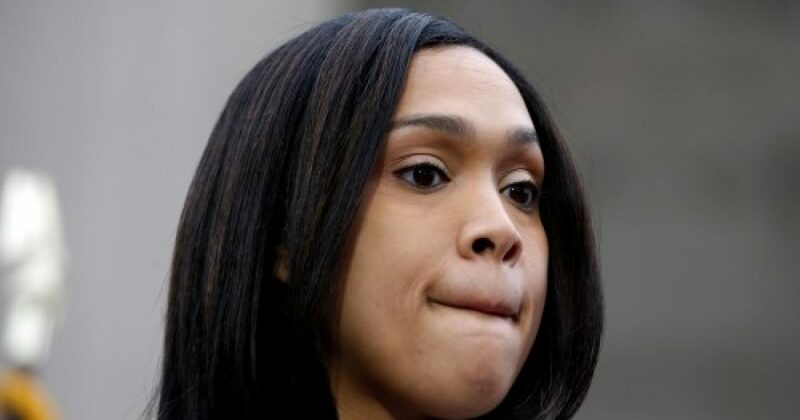 It turns out that it was not the COPS who were targeting blacks, but instead it was State Attorney of Baltimore, Marilyn Mosby who did it. Now in the REAL world, the fact that a prosecutor recognized high crime neighborhoods, and asked cops for reinforcement of law and order would not be a big deal. But when you have an overzealous race-baiting prosecutor who wants to play both sides, then you have a problem. Let’s see how Ms. Thang tries to weasel out of this development.